Square Enix, along with developer Avalanche Studios have released another bombastic trailer for upcoming open-world sequel Just Cause 4, introducing us to a new antagonist who may be a little more relatable to hero Rico Rodriguez than he'd like to admit. Gabriela Morales grew up knowing only pain and in the brutal South American city of Solis. 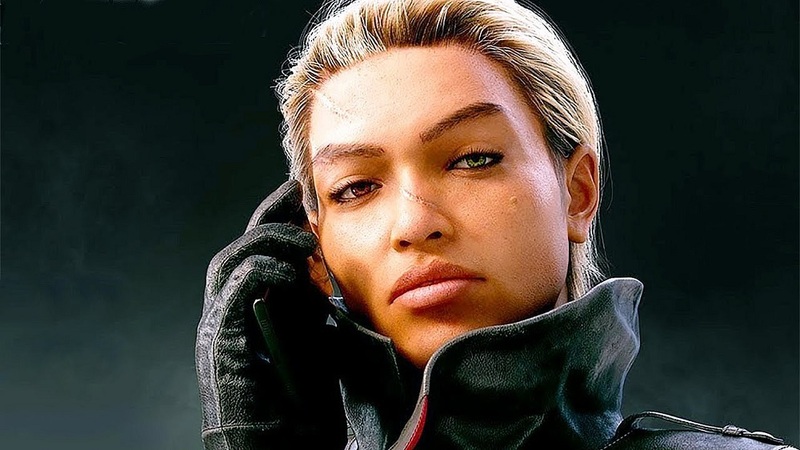 Having had her childhood and future stripped away from her, Morales raised her head in defiance and learned how to fight, not dissimilar to our rebellious hero Rico. But where Rico chose to become a freedom fighter for the people, Gabriela appears to have gone totalitarian, establishing the militant order the Black Hand to destroy her oppressors and seize control, ensuring that she would never feel the pain or fear of an overlord again, by becoming one herself. It will be interesting to see when these two characters, the opposite sides of a coin clash head-to-head in Avalanche's latest entry to the explosive, action-packed adventure series. You can check out Gabriela, Rico and the awaiting chaos in the trailer below. Just Cause 4 launches December 4 on PS4, PC and Xbox One.